Code the Future is an absolutely wonderful organisation working to put volunteers into schools to help teach coding. Teachers submit a project and developers can sign up to help. 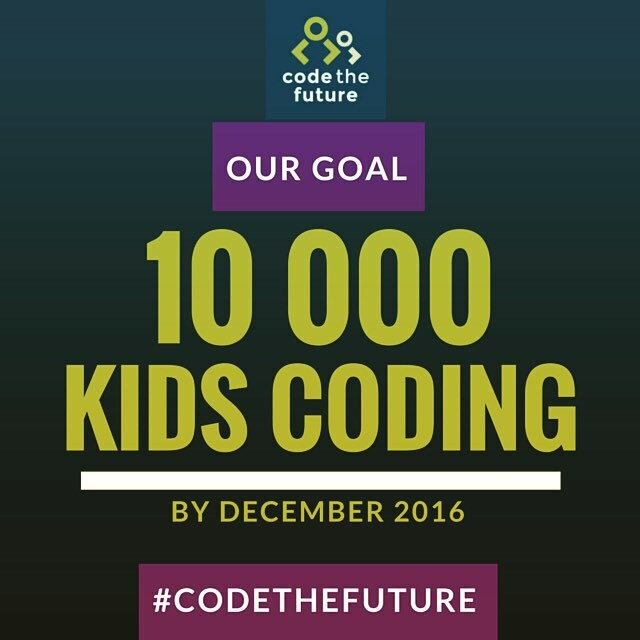 Code the Future is currently listing projects all over the country; and, in fact, a few internationally. The bulk of the schools looking for help appear to be in Victoria, but there are many from other States. Sadly they don’t have a map on their site so finding projects involves a bit of scrolling. Project: Creative Coding: Teaching kids to create with code using the Arduino, Raspberry Pi and Makey Makey. Students have some experience using visual programming like Scratch, Hopscotch etc. our Code Club students are just starting to learn some HTML and CSS. Project: Lunch time code club – helping students to make games, apps or develop their knowledge in robotics. They have some understanding of Hopscotch, Scratch Junior, Scratch and Game Maker. Project: Autocar- We are keen to build an autonomous vehicle and have decided to do this using a humming bird robotics kit http://www.hummingbirdkit.com. The kits have a controller that uses the Scratch programming interface and can also be programmed with the Arduino controller. We have some funding for several schools to reproduce and build these vehicles. We need to learn how to best program the Scratch and Arduino controller, how to build a prototype vehicle as well as the challenge of making it self-driving and position aware. We have been invited to present our work at ITS2016, an international conference to showcase intelligent traffic systems. Code the Future is doing a really worthwhile job of putting schools and volunteers in touch, but for it to work they need the volunteers. So if you’ve got skills take a look at their site and consider helping out.